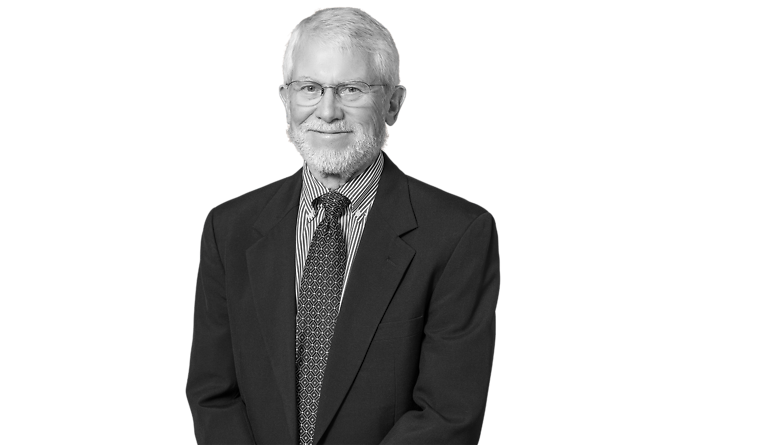 Bob Curry has practiced in the areas of mergers and acquisitions, general corporate matters, securities regulation, and international business transactions for over 38 years. He has been responsible for numerous M & A transactions, including both stock and asset acquisitions and dispositions, involving both public and private companies in many different industries. Mr. Curry has represented companies in their initial public offerings, follow-on public offerings and private placements of equity and debt securities, venture capital financings, commercial bank financings, and other types of financings. He has worked with many national and regional investment banking firms and their counsel. Mr. Curry has also had extensive experience with foreign acquisitions and mergers and foreign engineering and construction projects. Clients represented by him have included companies in the aviation, energy, manufacturing, distribution, telecommunications, engineering, construction, chemical, pipeline, car rental, transportation, financial services, and other industries. Mr. Curry has been listed in The Best Lawyers in America (Corporate Law and Securities Law) for over 20 years. He was named 2009 and 2013 Tulsa "Corporate Lawyer of the Year" and 2011, 2012 and 2014 Tulsa "Securities Regulation Lawyer of the Year" by Best Lawyers in America. Mr. Curry is also listed in Oklahoma Super Lawyers (Mergers & Acquisitions, Securities & Corporate Finance and Business/Corporate) (since 2006) and Chambers USA (Corporate/Commercial) (Band 1). During 2009 and 2010, Mr. Curry served as outside Chief Counsel to Willbros Group, Inc., a public (NYSE) company headquartered in Houston. Has spoken at numerous seminars and continuing legal education programs on acquisition and corporate matters.